As spring heats up, farmers are hitting the fields, and county Farm Bureaus are gearing up for warm weather events and activities. Check out what’s being offered throughout the state in the coming weeks. 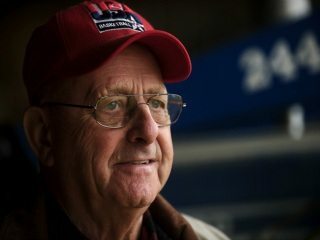 Ohio Farm Bureau teamed up with Bob Evans, The Velvet Ice Cream Company, National Tractor Pullers Association and the Buckeye State Sheriff’s Association. 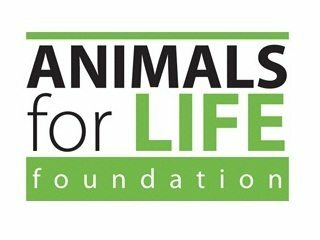 The Animals for Life Foundation, which was created last year to increase public acceptance and understanding of human-animal interdependency, has just made available its first-ever Request for Proposals (RFPs). 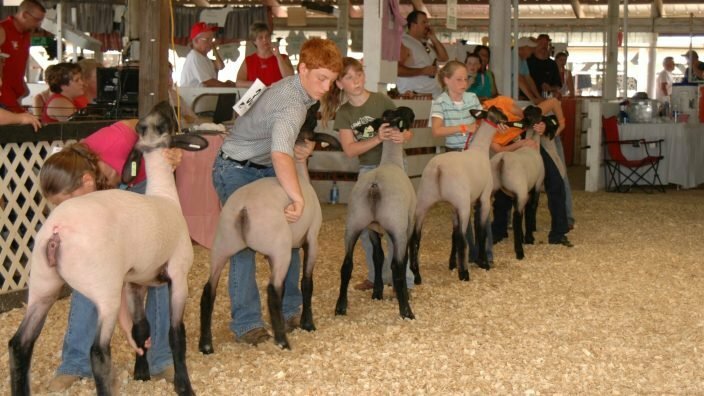 OFBF will be participating at two trade shows in March. 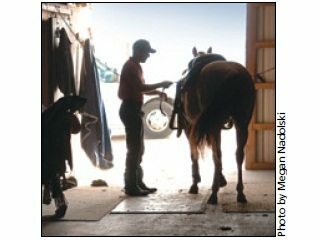 OFBF is helping to get the word out about a new Ohio State University Extension program that will provide helpful and up-to-date information to horse owners and enthusiasts. Brent Porteus of Coshocton has been re-elected president of Ohio Farm Bureau Federation and to serve as District 12 trustee, serving members from Coshocton, Holmes, Knox and Licking counties.